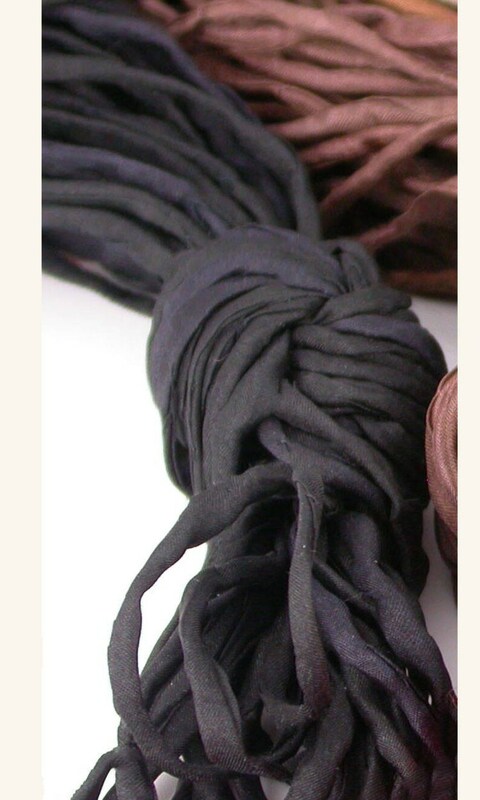 Soft and Comfortable Basic Black Hand-Dyed Colors Silk Necklace cords is a favorite of both men and women! CHECK OUT ALL OF OUR FABULOUS COLORS AVAILABLE! Cozy, strong, perfect! These are great pieces that only add to whatever you choose to wear with them. Soft, cozy, and strong! This was just perfect for a custom glass piece.